HIC DISPLAY is a manufacturer,suppliers and exporters of cardboard display stand, paper display,corrugated display,counter top display, supermarket pallet display and other paper products. 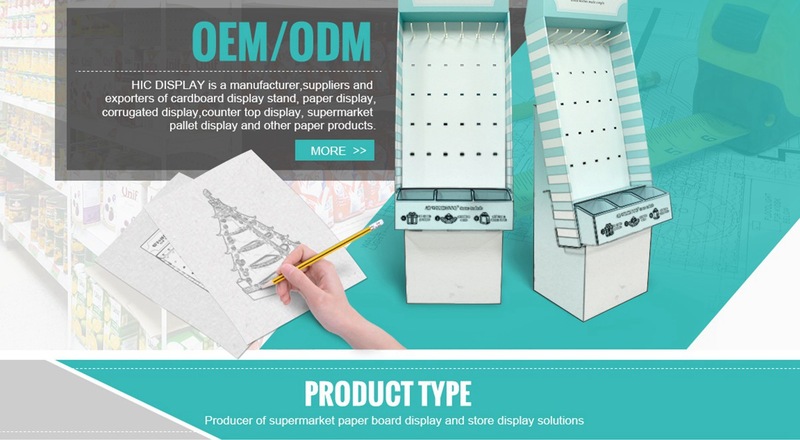 We are one of the leading manufacturer engaged in manufacturing of Supermarket cardboard display and store display solution to meet the requirement of retail store and supermarket in overseas marketing. 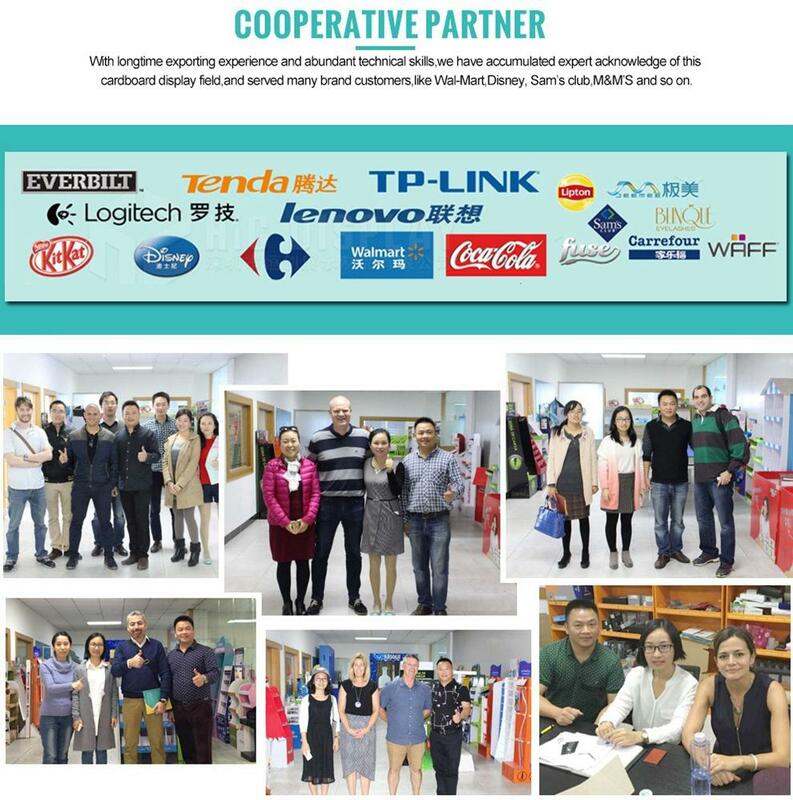 With longtime exporting experience and abundant technical skills,we have accumulated expert acknowledge of this cardboard display field,and served many brand customers,like Wal-Mart,Disney, Sam’s club,M&M’S and so on. What can HIC DISPLAY offer you? 2.Full in-house design, production, co-packing&kitting and project management facilities. 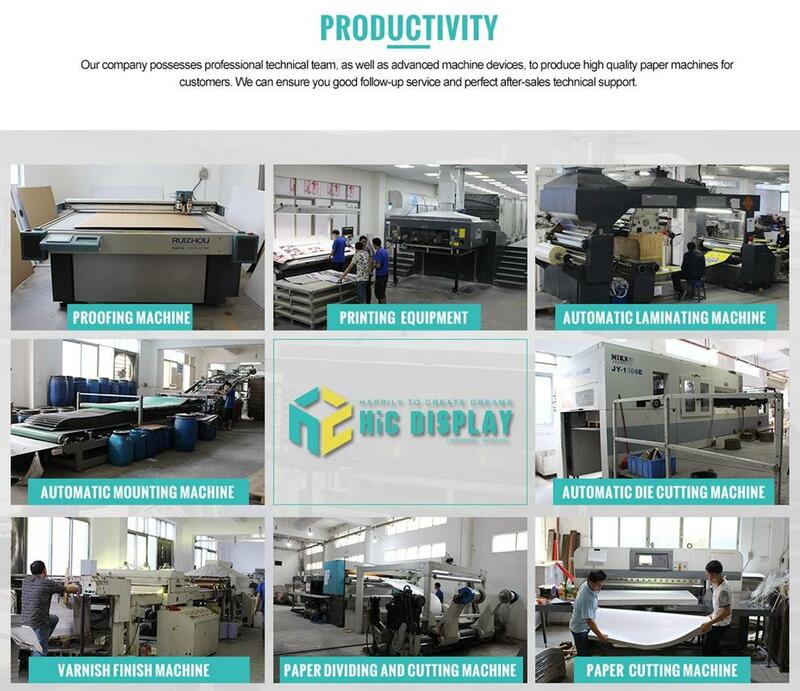 In HIC DISPLAY, we have professional design and sale team have 6 years experience. .We make your marketing concept come true! Full in-house facility could control cost and quality as per your requirments. HIC DISPLAY is a specialists in high quality cardboard display, All of our display units are designed,printed,cut and finished in-house,which enables us to provide fast delivery, competitive pricing and excellent quality print and finishing to our customer. With 6 years manufacture experience,our customer coverd all over the world. We served lots of brand customer like Disney, Walmart, Carrefour,Kitkat and so on. HIC DISPLAY people firmly believe that customer satisfaction is our biggest motivation. Our member are all confident,friendly,zealous and passionate.We promise to offer you the best service. If you choose hic display, you are part of our HIC DISPLAY FAMILY. We'll here for you!